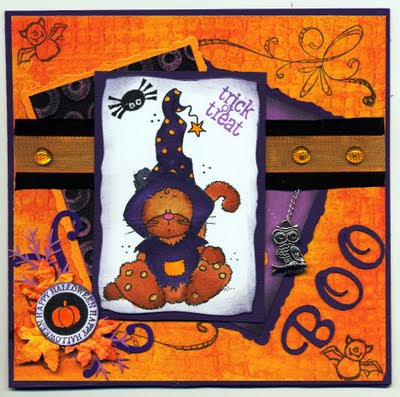 Good morning all and Happy Halloween!! 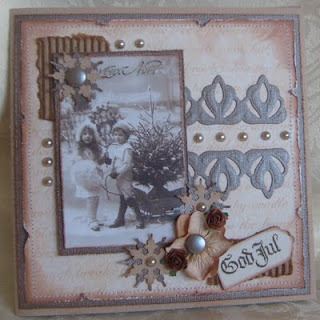 Welcome to another challenge at the Allsorts Challenge Blog. This week it is my (Amanda) turn to set the theme and as my step son Nicky and his fiancee LeeAnne got married last Saturday (24th) I thought I would set "weddings" as your challenge. Your piece can be anything from a wedding card to a piece of wedding stationery (invitations...thankyous...favour boxes etc), scrap book layouts, anniversary cards anything you can think of to do with weddings! 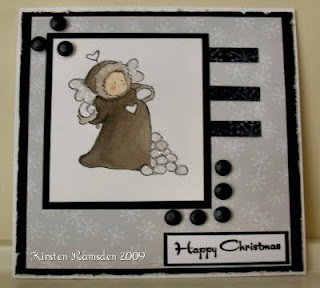 The winner will be selected at random next week and will win a Stampin Up Xmas stamp called "Perfect Presents". WOW what a huge number of entrants we had this week~over 100! 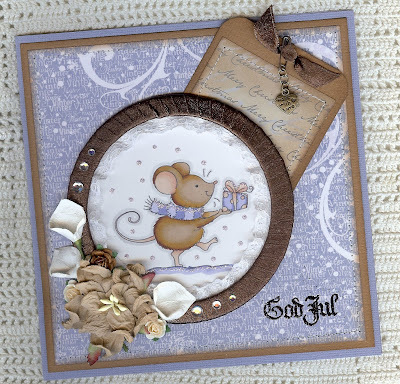 Check back to see who has won the gorgeous Pink Rose Studio stamp from Debs' Furry Friends challenge. The DT and I are all looking forward to seeing your wedding creations, check out the DT's blogs for inspiration. Good morning and welcome to another wonderful challenge here at Allsorts. 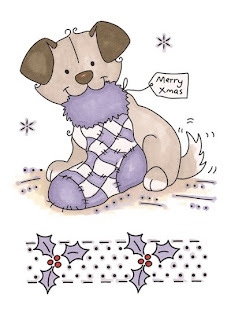 This week it is my (Debs) turn to set the theme and I would love to see your favourite 'Furry Friend' on your projects. 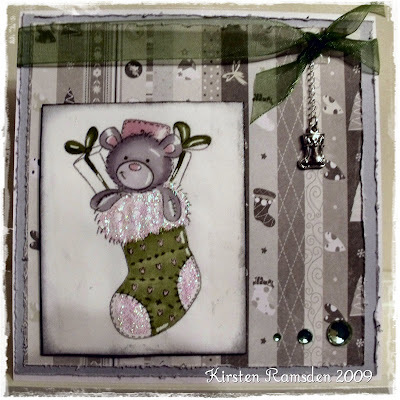 The Prize this week is this fab Sam with stocking stamp and also the Christmas Greetings set (not shown) The DT have been very lucky to be able to choose 1 of 4 really cute images to work with. Don't forget to check back to see who the lucky winner was from last week's challenge and to see who Brenda picked as her Top5. Can't wait to see your lovely projects. Thank you all for your great entries this week, it loveley it see so many different takes on my sketch and some really wonderful monochromatic colour themes. 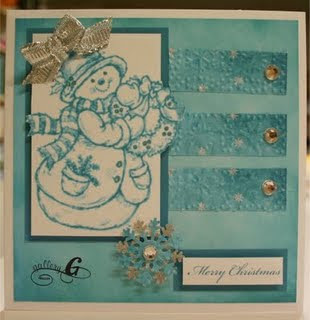 Please all go pick up our Top 5 blinkie to display on your blog. Well done everyone. 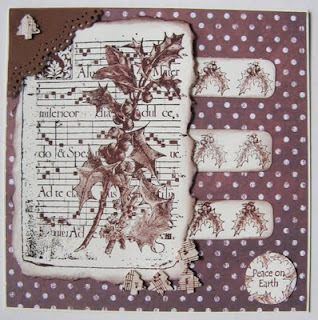 Good morning everyone, I am Brenda and I am pleased to welcome you to week 23 of Allsorts challenge. Time just seems to fly and I really can't believe it's my turn again to set the theme. projects. 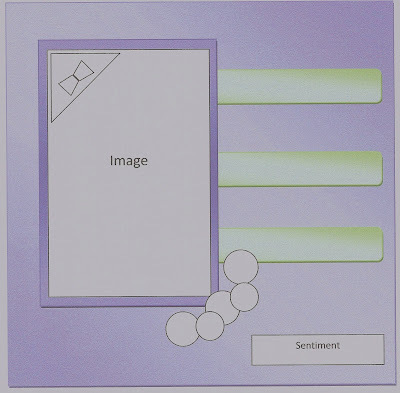 I think many of us consider monochrome to be black and white variants, but according to the ancient Greeks "μονοχρωματικός" means "a picture done in different shades or a range of tones of a single colour". So I really can't wait to see what you all come up with. Here is the sketch. 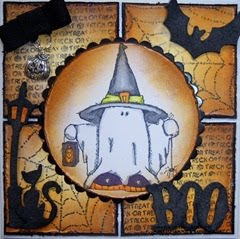 We have yet another wonderful response to Gro's Halloween challenge last week and she has posted her Top 5 and winner below so do check out to see if you have been lucky. Here are the projects from our inspirational team, do pop along to their blogs and show them your support. Winner of #22 and Top 5. 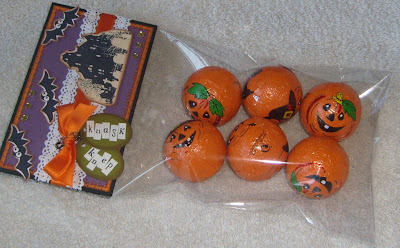 Sam, please email Emma(metalicbutterfly@hotmail.co.uk) so she can send your prize. Saturday again - and time for a new challenge here at Allsorts. But first - Thank you to everyone who joined us for our Pink Petticot challenge. Don't forget to check if you are the lucky winner. creations. You can create what ever you want, as long as it fits the theme. 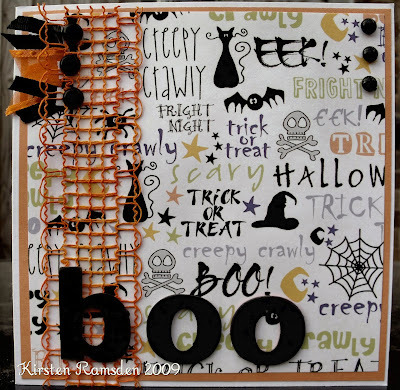 We look forward to visit your blogs, and I hope you want to join our halloween fun. Good luck.